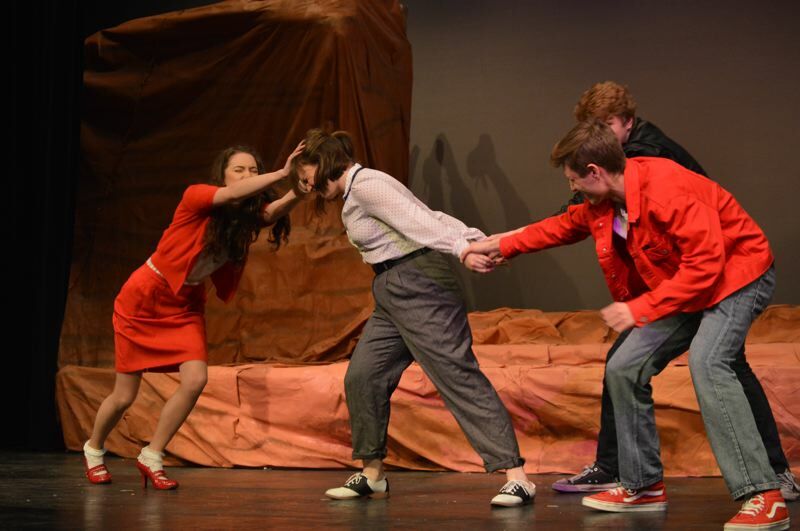 Students at Scappoose High School will debut their winter play next week with showings of William Shakespeare's "A Midsummer Night's Dream" — but with a 1950s sci-fi adaptation and twist. The story follows the tangled tale of love between mortals Lysander, Demetrius, Hermia and Helena, and space travelers Oberon, Titania and Puck. Showings will be held at 7 p.m. from Thursday to Saturday, Jan. 24-26. A matinee will be held Saturday, Jan. 26, at 2 p.m. Tickets are $8 for adults and $5 for seniors and students.